Cherry Red Records are pleased to announce the release of the new album by the legendary Hawkwind, Into The Woods. 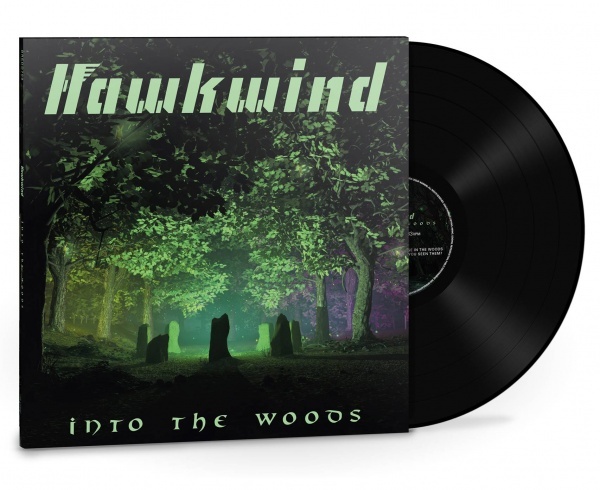 Cherry Red Records are pleased to announce the release of the new album by the legendary Hawkwind, Into The Woods. 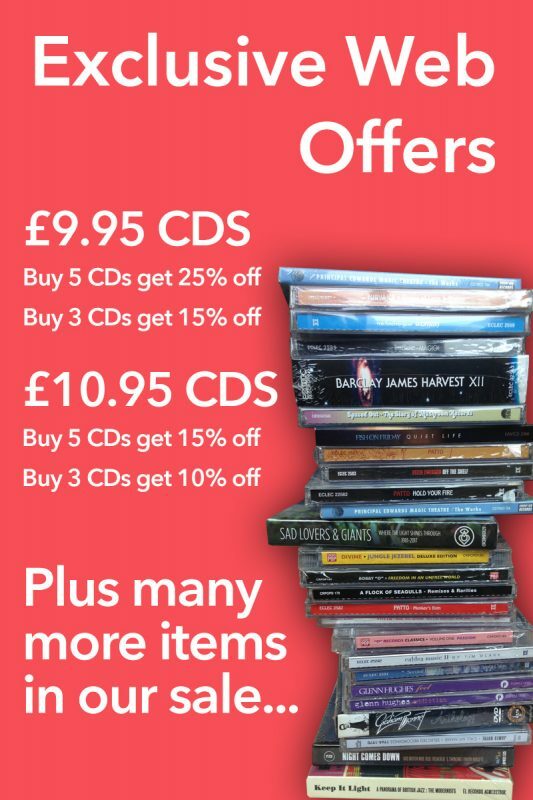 It follows the critical acclaim and commercial success of last year’s Top 40 album The Machine Stops. Warm-up dates for Hawkwind in mid-March are dubbed ‘A Glimpse Into Greenness’, which gives some indication of the conceptual and lyrical themes behind the new album. Hawkwind will be touring through May, beginning on 10th. The tour includes what is set to be a memorable show at London’s prestigious venue The Roundhouse on 26th May. It will be 45 years since Hawkwind played at the venue’s historic ‘Greasy Truckers Party’.